Extra slim-fitting, cotton-denim jeans are made with some stretch for comfort in a classic five-pocket style. 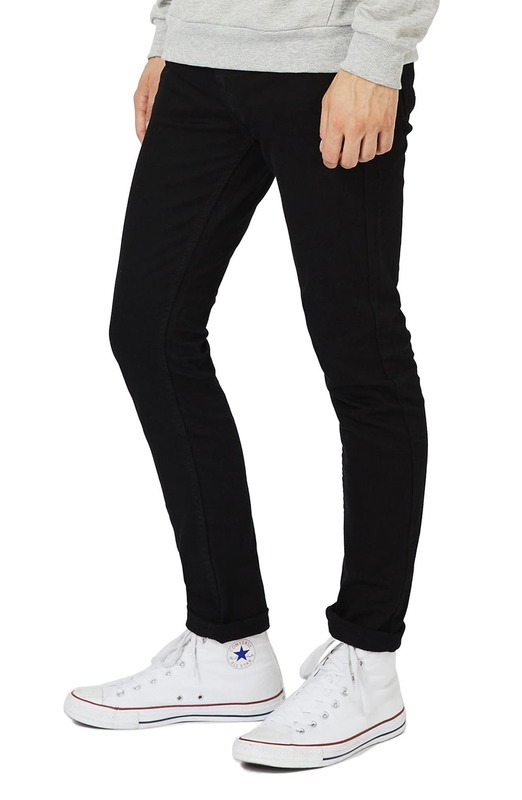 Style Name: Topman Skinny Stretch Jeans. Style Number: 602391. Available in stores.